Good oral hygiene habits are your first defence against a number of oral health diseases including tooth decay. Following good oral habits is a good practice to ensure bright and healthy teeth. However, good oral hygiene habits are not enough. There are certain situations that call for professional help. For instance, not all areas in your mouth can be properly brushed. A mere toothbrush cannot reach the molars to allow proper brushing. Molars become the home to bacteria and cavities. Before the decay can set in, call your Forster Dental Centre dentist! Our preventative dentistry options such as dental scale and clean can help stop the decay from harming your teeth and compromising your oral health. High quality dental preventive maintenance is provided by our meticulous dental hygienist. Dental scale and clean in the office is a step above regular cleaning is nothing like anything you’ve ever experienced. As noted, a regular brushing cannot remove all plaque in the mouth. Over time, plaque accumulates and hardens into tartar or calculus ultimately leading to tooth decay and gingivitis, among other problems. A dental scale and clean stops this from happening by removing all plaque and tartar buildup in the mouth. It is a quick, non-invasive process and is highly recommended for those suffering the early stage of gum disease, to prevent its progress. The procedure uses an ultrasonic instrument to bash the tartar buildup on the teeth. A handpiece is used to spray water and flush the tartar debris away. Once the bigger tartar buildups are removed, fine hand tools are used to scrape off the remaining smaller tartar deposits. When all the plaque and tartar are removed, the teeth’s surfaces are planed and smoothened. Teeth with smoother surfaces have reduced chances of plaque developing. For gum disease sufferers, receded gums can slowly heal and reattach themselves thereby protecting the teeth’s roots. What Happens If The Calculus/ Tartar Are Not Removed? 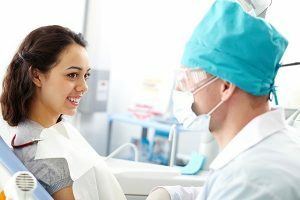 How Often Should I Have A Dental Scale And Clean? How often you need a dental scale and clean will be determined by your dentist during a dental check up. Treat your teeth to the dental treatments they need. Embrace preventative dentistry options for healthier and brighter smiles. At Forster Dental Centre, high quality dental preventive maintenance is provided by our meticulous dental hygienist. 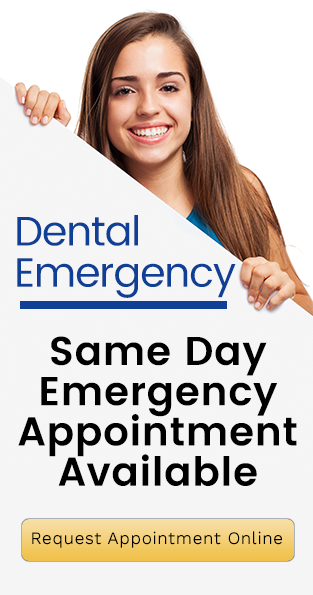 Call us on (02) 6555 5554 to book your next appointment.